How can robots help my business? Robots as companions and assistants has been a staple diet of science fiction for many years, whether it was C-3PO in Star Wars (Circa 1977), Twiki from Buck Rogers (Circa 1980), or, more recently, BayMax in Big Hero 6. We have taken these characters into our lives and many have longed for their own robot companions. Unfortunately, technology just hasn't caught up with our imaginations; until recently. Since the early 2000s, we have started to see the first realisation of our science fictions robots, with the most well known being Honda's ASIMO. Today, robots are available commercially for everything from healthcare work, through retail and banking and on into education. Major universities are researching the value of robots in care and how they change our feelings towards technology. Paro, the robot seal, is already in use with people living with dementia, and our own work with children on the autism spectrum is moving forward rapidly. The real difference is that today, our robots are learning to take a social role, in limited ways, within our society, helping shoppers with information or assisting teachers working with special educational needs children. 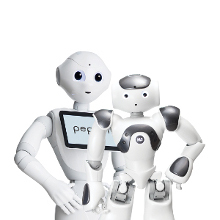 However, the amazing robots we see today, like Nao and Pepper, are only useful if they can be programmed to perform useful tasks. And that is where we focus, turning robots into valuable solutions. Whether it is a custom requirement or something we have already addressed in one of our solutions. We are here to ensure that you get the maximum return on investment with your social robots. 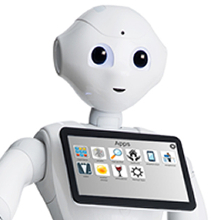 Offering your customers a unique experience, Pepper can welcome them, support them in the early stages of their journey through your products and services. Guide them according to their demands or desires. The Robot Content Manager allows you to manage and vary how and what your Pepper or Nao presents, without entering a new, and potentially costly, development cycle. Assist for Autism and Special Needs is taking special education forward with a user friendly, engaging robot assistant for teachers, complete with ready to use activities to help children reach new levels of greatness. 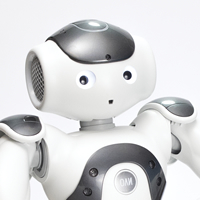 58 cm in height, NAO was the first ever humanoid social robot to be commercially available. He has continually been evolving since the beginning of his adventure in 2006. 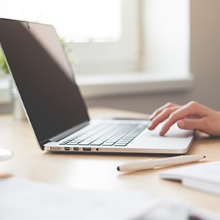 Find out what's new with Nao6. Avoid issues in noisy environments. The Pepper Launcher provides a configurable, easy to use application launcher for Pepper, right there, on her tablet. Protect your investment! We have transport solutions for both Pepper and Nao. 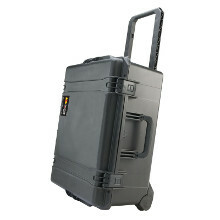 Keep your robot safe when it's on the move. Service robots for personal and domestic use continue to grow. The forecast from 2016 through 2019 is expected to be $22 billion.